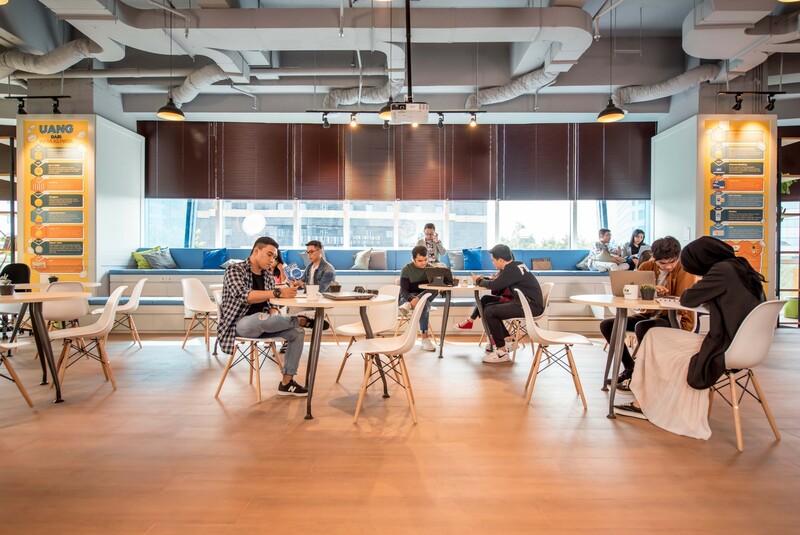 BCA introduces co-working space and fintech startup accelerator program “Synrgy” located in Manhattan Square, Jakarta, in order to boost digitization in Indonesia. Digitaraya Accelerator and Kumpul collaborates as partners to support the program. The launching is attended by boards of directors of BCA, Capital Central Ventura, and Digitaraya. BCA’s President Director, Jahja Setiaatmadja said this initiative was made to answer the current trend. The digitization encourages startups to offer creative solutions for all problems. “This is the reason behind our support to each other in a space called Synrgy,” Jahja said in the official release, Wed (3/27). Synrgy is a collaboration space and accelerator for startup community in order to support development and innovation in digital world, also an innovation hub with the best program prepared for startups to develop business faster. The selected startups will have access to those program, one is to the accelerator program by Digitaraya with Google Developers Launchpad support. The accelerator program will be held for 3 months and there will be intense bootcamp each month to support business and product development. The first month, startup should pass through diagnostic process, leaders lab, and sprint design. Second month, startup will mitigate to create successful partnership and financial industry regulation in Indonesia. It includes legal consultation and product mentorship. Demo day is to be held in the third month. It was when the startup presenting its product in front of investors and BCA team. At the end of the event, there will be startup selection for partnership with BCA or investment from other investors. Synrgy will also connect startups with competent mentors, including Google, for one on one consultation, to open access for investors, and with BCA. “By combining Google Developers Launchpad, we’ll offer unlimited support for the selected startups,” Digitaraya’s VP Strategy, Nicole Yap said. The registration for Synrgy accelerator program is now open in its official website and to be closed by May 17th, 2019. In the first batch, BCA will select eight selected fintech startups with ideas and innovations related to big data, digital payments, cybersecurity, blockchain, IoT, and others in order to support fintech. Previously, some banking institutions are getting engaged in similar program, such as Bank Mandiri (through Mandiri Capital Indonesia) to held Mandiri Digital Incubator and Bank Bukopin to create BNVLabs with Kibar.